Politicians came together on Tuesday to honor the legacy of former first lady Barbara Bush after a spokesman for the Bush family announced her death at age 92. Barbara Bush, the wife of former President George H.W. 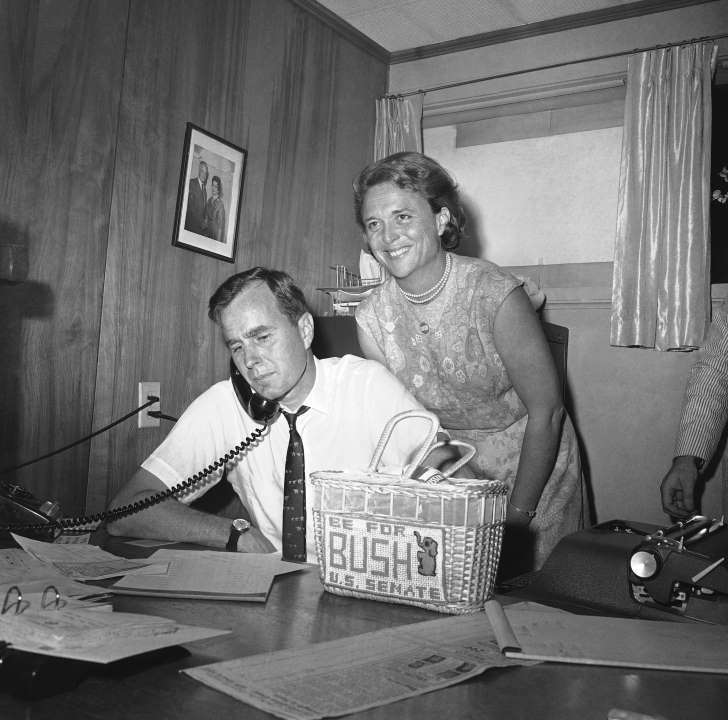 Bush and mother of former President George W. Bush, had been suffering from chronic obstructive pulmonary disease and congestive heart failure. The family announced on Sunday that the former first lady would no longer seek treatment after a series of hospitalizations. The Bushes celebrated their 73rd anniversary in January, making them the longest-married couple in presidential history. George W. Bush released a statement to the press on behalf of himself, his wife, and his twin daughters. President Donald Trump celebrated the life of the former first lady in a statement released on his Twitter account, offering prayers for her family and friends. A woman known for her sharp wit and fierce personality, the former first lady was fondly nicknamed “the enforcer” by her family. She was honored by her family and political figures on social media for her influence on American society.